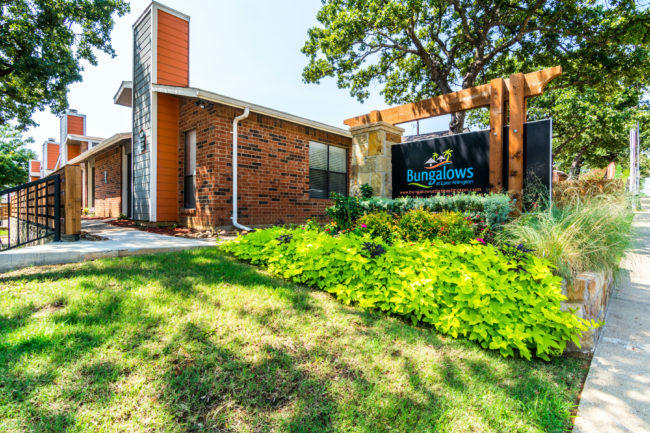 The Paskin Group closed this week on The Bungalows at Lake Arlington in Arlington, TX. We are proud of our fantastic team on another successful acquisition! 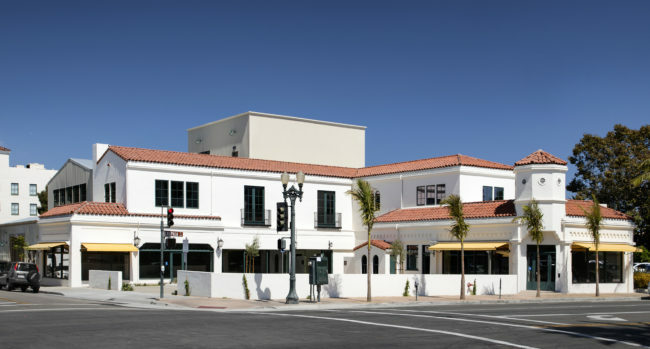 Los Angeles based technology firm Honey (joinhoney.com), which developed a browser extension that helps over 10M people worldwide save money online, has completed a sublease with The Paskin Group for their 19,000 square foot location in downtown Santa Barbara, CA. 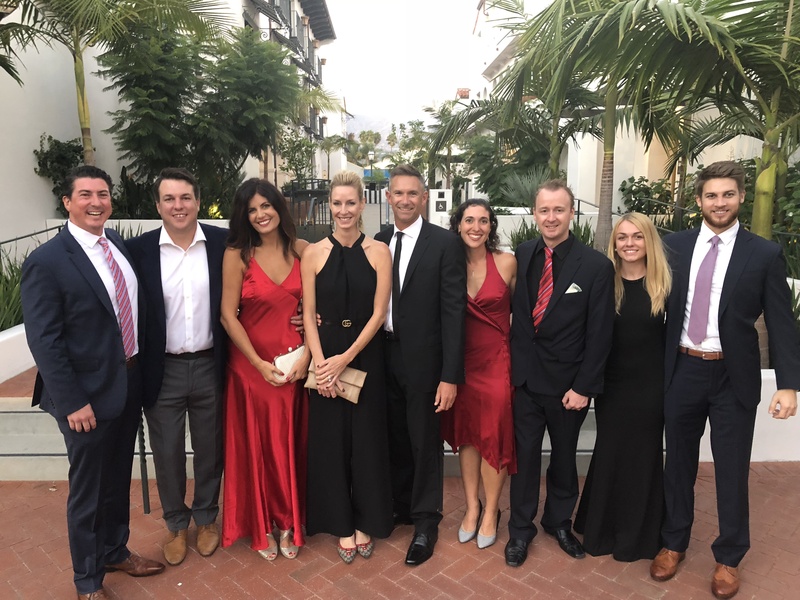 Our Santa Barbara team had the pleasure of attending the United Boys & Girls Clubs of Santa Barbara County Gala this past weekend at the Moxi Museum. The Paskin Group celebrated the Holidays in style with our first ever Ugly Sweater holiday party in Plano, Texas. 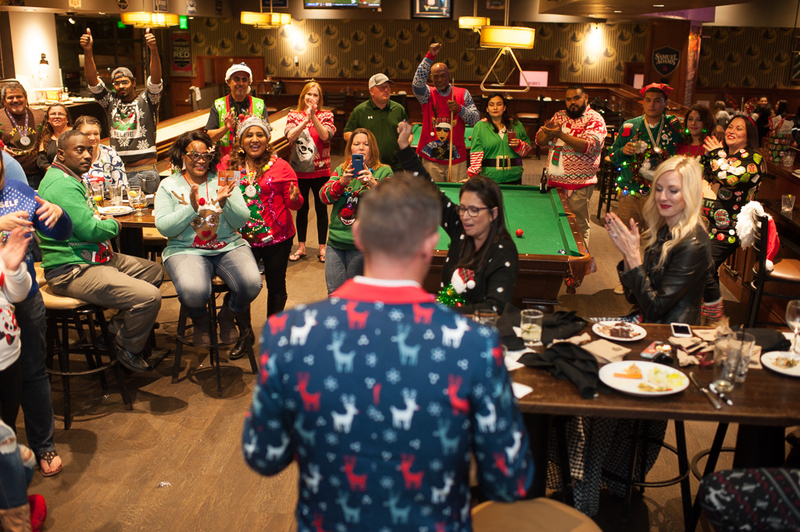 Our team went ALL IN for this fun event, and we have the photos to prove it. 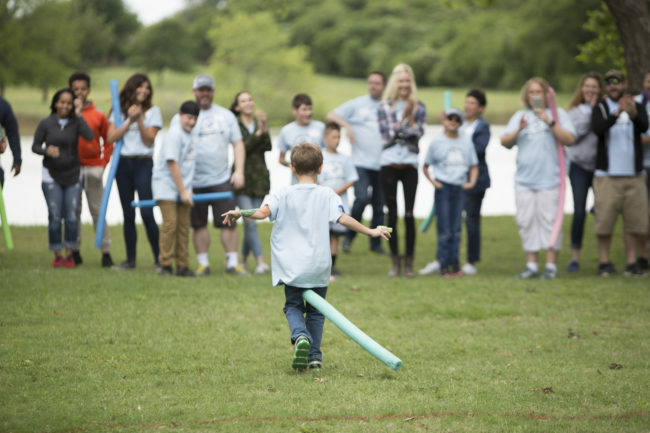 First annual company picnic, aka Paskin-ic, this past weekend in Texas! 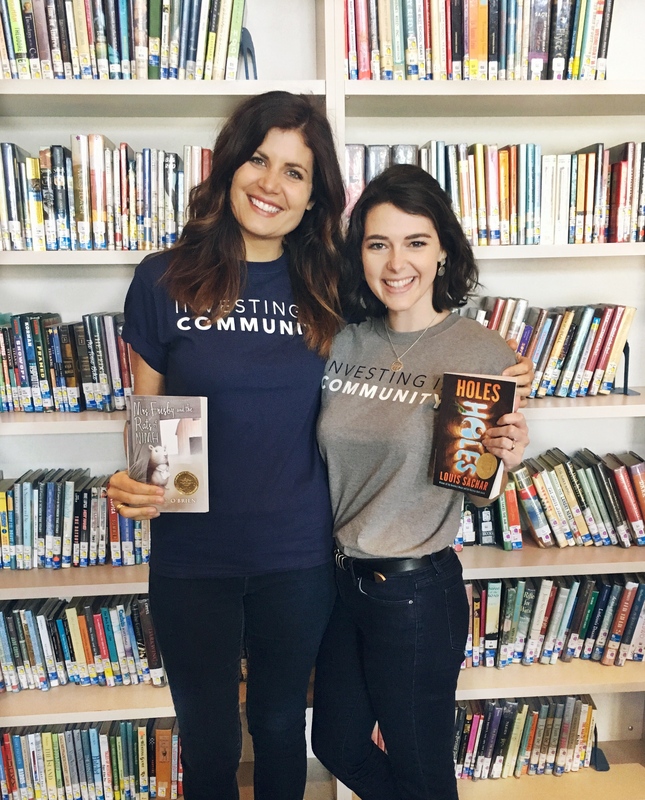 Last Friday, two members of our team spent the morning volunteering with the United Way of Santa Barbara County reading to students at Franklin Elementary School. The Paskin Group is a real estate investment and management company based in Santa Barbara, CA with assets located throughout the US.